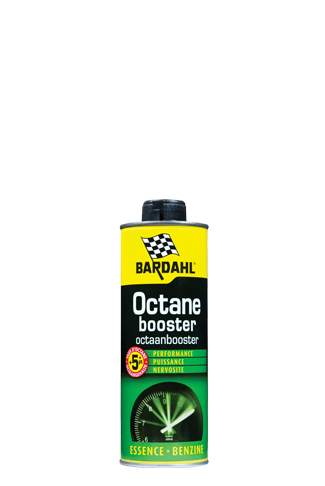 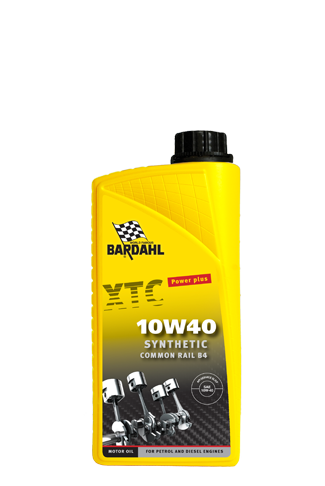 Bardahl Octane Booster increases instantly the octane rate of petrol. 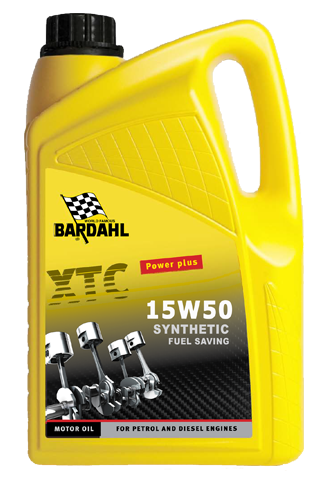 Improves fuel consumption and increases power. 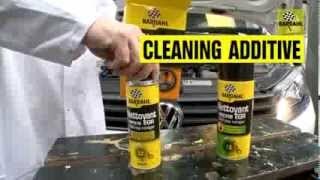 Octane Booster stops engine knock and contains no lead.